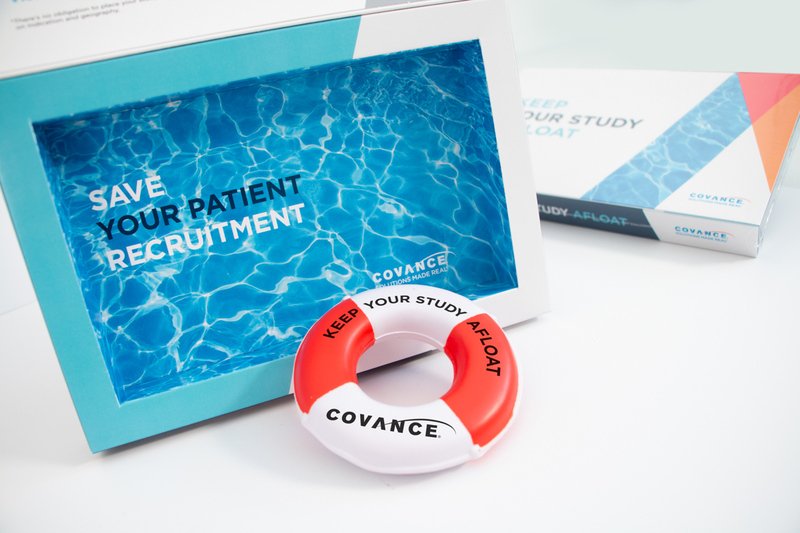 Following the acquisition of Chiltern in 2017, Covance wanted to draw attention to its rescue study services. 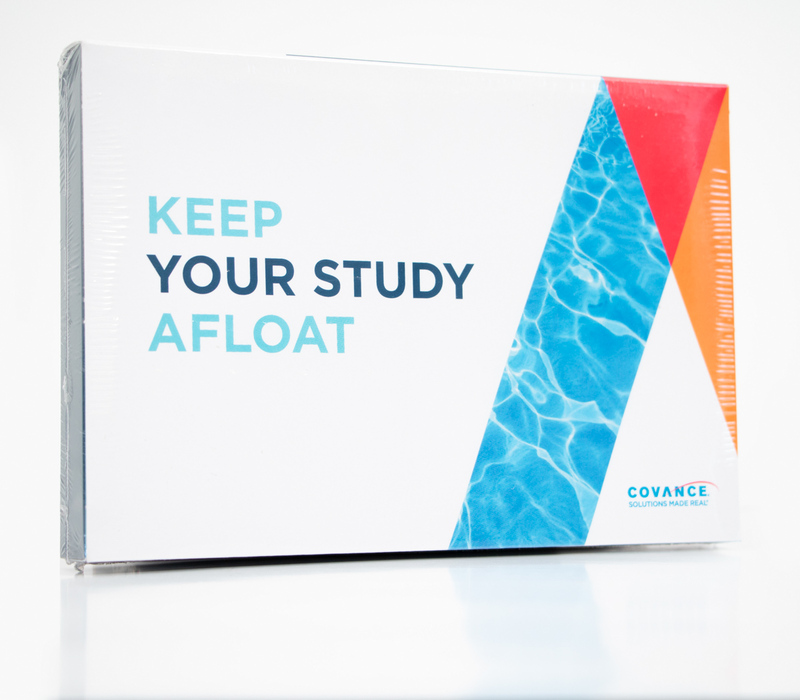 In addition to creating a website landing page, email marketing and social media, the SCORR team developed two 3D mailers to creatively drive the point home about Covance’s ability to reinvigorate stalled studies. 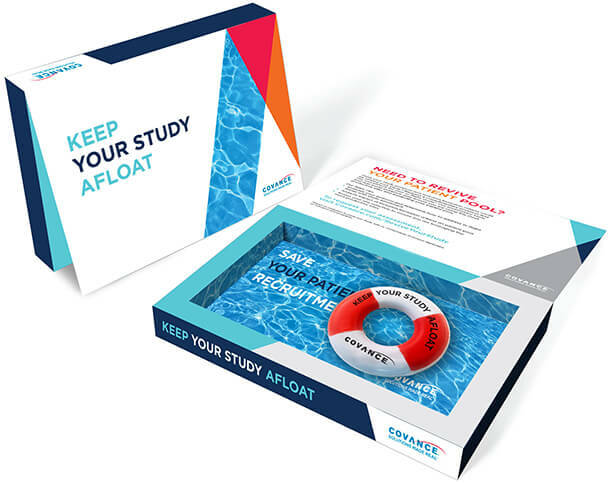 In a fun way, this mailer focused on Covance’s solution which saves studies from unnecessarily restrictive protocols and inclusion/exclusion criteria that can delay clinical trials. Using a life preserver, SCORR focused both on clinical research’s overarching goal of preserving life as well as Covance’s capabilities to rescue faltering studies. Once again, SCORR’s account and sourcing teams, designers and copywriters collaborated to develop a creative, memorable solution to highlight Covance’s offerings. The 3D mailer featured a car-shaped mouse packaged in a box whose sides were designed to look like a road. 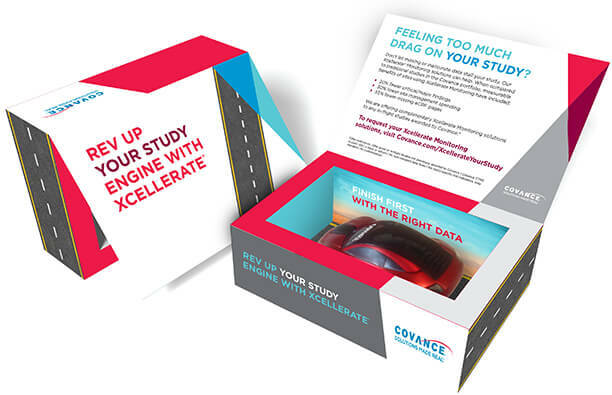 Keeping with the theme, the copy reminded Covance clients and prospects how its Xcellerate service can “rev up” stalled studies. 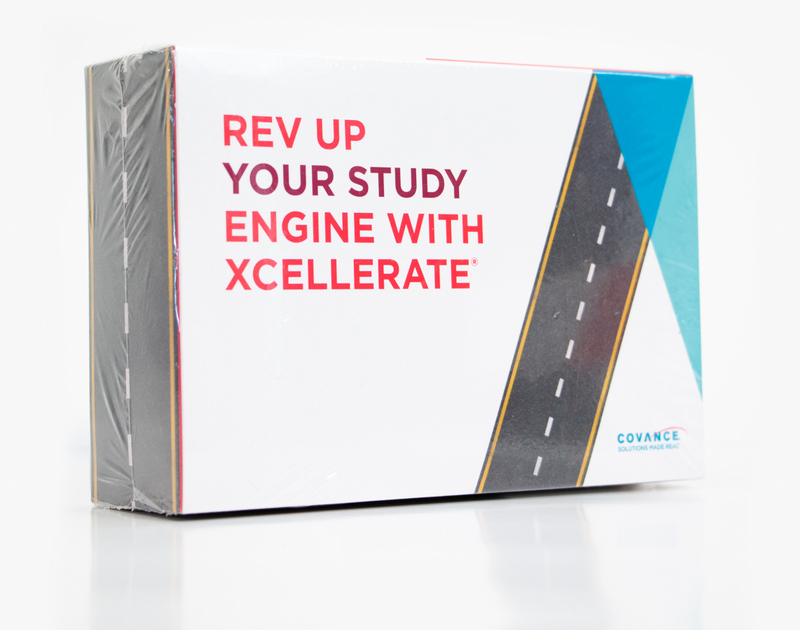 By connecting Covance’s Xcellerate services with a sports car, SCORR put the focus on the service while highlighting its very nature: its ability to accelerate studies. Missing data can significantly delay clinical research studies, but with Xcellerate, studies can get back on track. 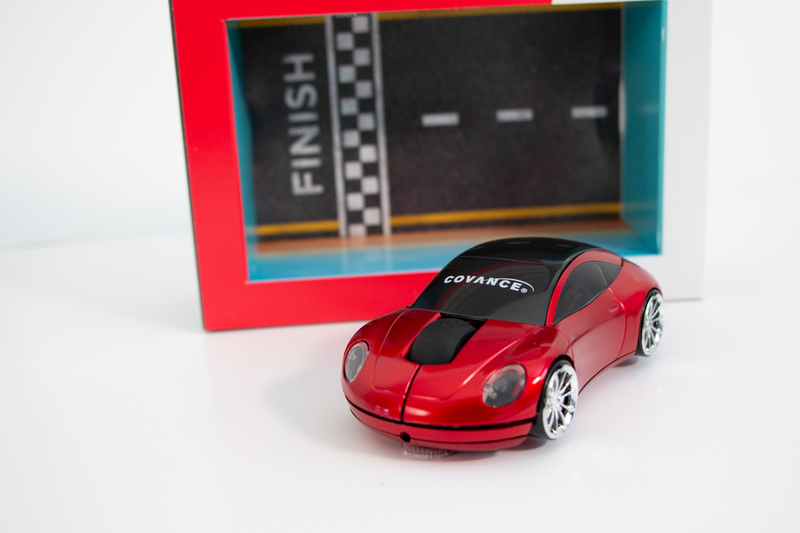 With a combination of strategy and creative execution, SCORR delivered a customized 3D mailer to Covance clients and prospects, driving home the benefits Xcellerate provides in a memorable way.